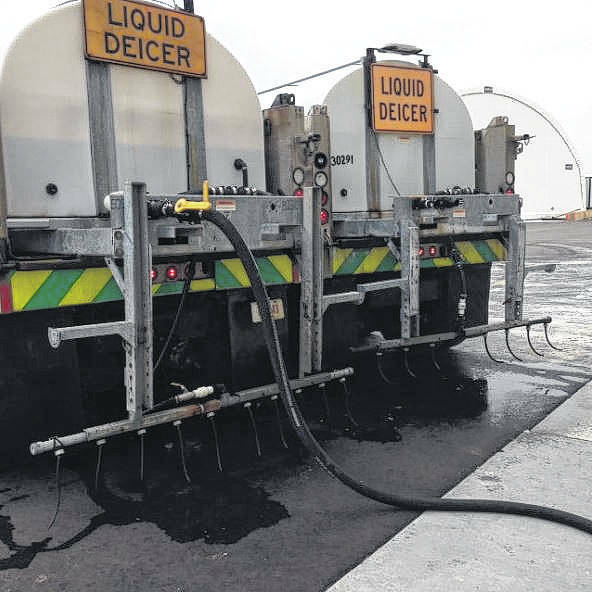 As the county prepares for potential winter weather this weekend, Fayette County Engineer Steve Luebbe assured the community Thursday that salt levels are high and planning is cost-effective. 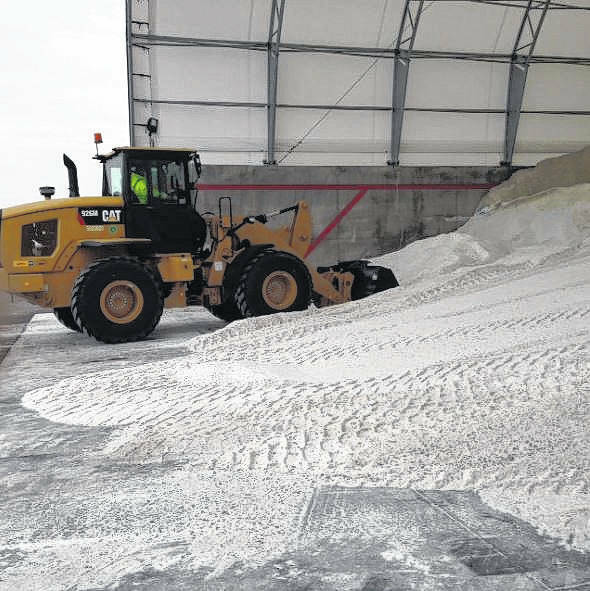 According to Luebbe, salt levels for the county are overfull thanks to the mild weather from last winter. On top of filling both bins the county has to store salt, the surplus from last year means the community should have no problem keeping the roads salted in the case of bad snow and ice. Luebbe said the weather is expected to be colder overnight Friday, but day time temperatures should be fairly warm with the sun shining. He said that the early and late season snows are not usually the problem when it comes to keeping the roads clear. With one “pot” of money, as Luebbe described, for projects, equipment and other necessities, all of his decisions need to be considered carefully. He said he tries to be as cost-effective in all of his decisions so that there is money remaining for more county projects. According to weather.com, Fayette County residents should prepare for some snow showers early in the morning Saturday, becoming scattered later on. The high temperature for Friday and Saturday is expected to be around 33 degrees, with lows in the upper teens and low 20s. Winds over the weekend are expected to remain around 12 to 16 miles per hour. Stay with the Record-Herald all season long for continued winter weather coverage.